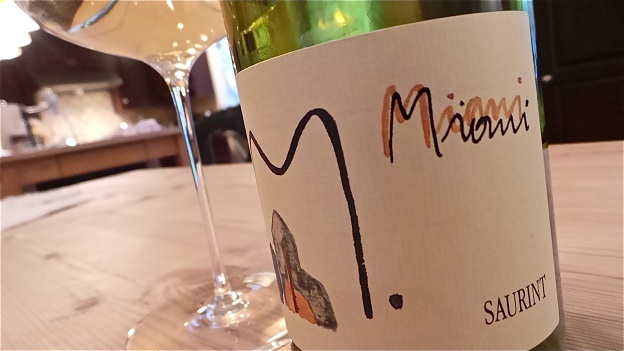 Miani’s 2009 Sauvignon Saurint is in great shape today. Intense varietal notes emerge from the bouquet, followed by apricot pit, succulent peach, smoke and mint as this beautifully resonant, large-scaled Sauvignon shows off its class. Even with all of its richness, streaks of salinity from the mineral-rich soils of Buttrio confer energy and tension. When the 2009 Saurint was young I thought it might develop quickly in bottle because of the warm vintage; instead, it has aged with magnificent poise. Readers fortunate to own the 2009 are in for a treat. 95/Drinking window: 2015-2021.